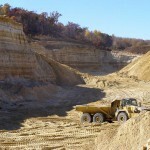 Wisconsin Geological & Natural History Survey » Frac sand: How is it mined? 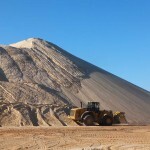 Image courtesy Superior Silica Sands. 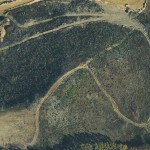 Before mining can occur, all vegetation must be removed from an area. 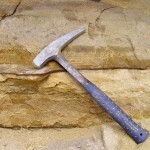 To reach the target sandstone, overlying soil and unwanted rock layers must be removed. 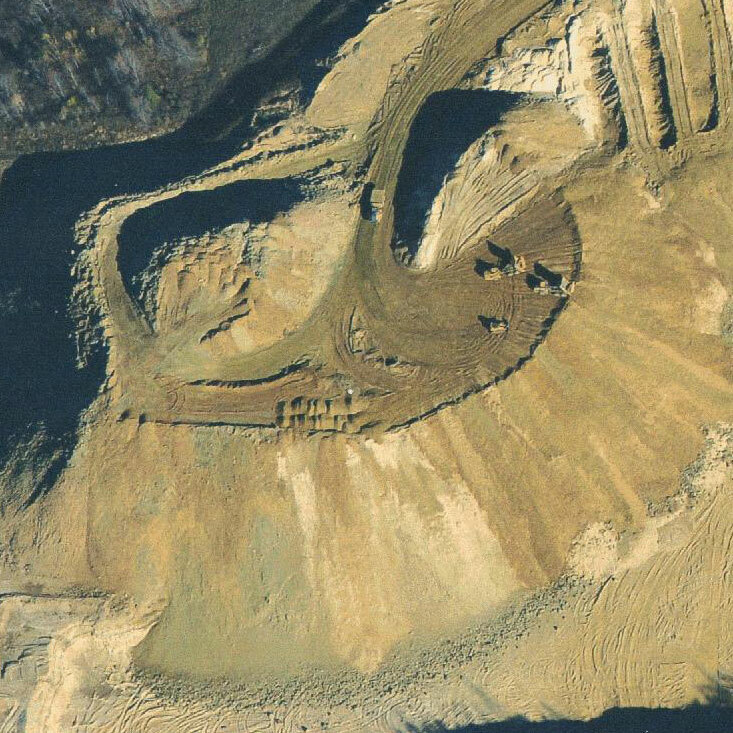 These materials are often stockpiled separately on the site for use during mine reclamation (step 10). 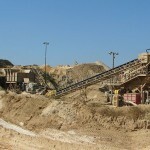 Trucks haul loads of sandstone from the mine pit to a crusher which breaks the sandstone chunks into individual sand grains. 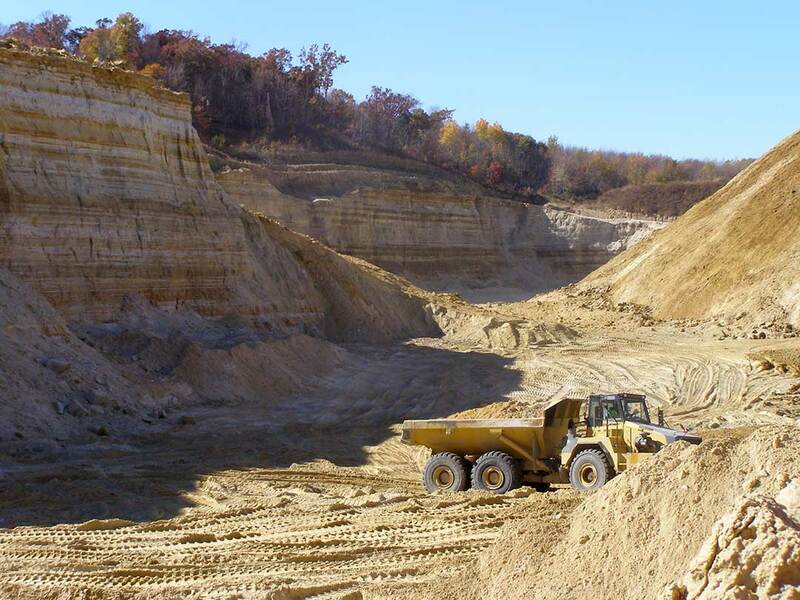 Grains that are too large for use as frac sand are separated out and either sold as an alternative industrial sand product or added to the reclamation pile (step 10). The remaining sand is then mixed with water and piped to the washer (step 6). 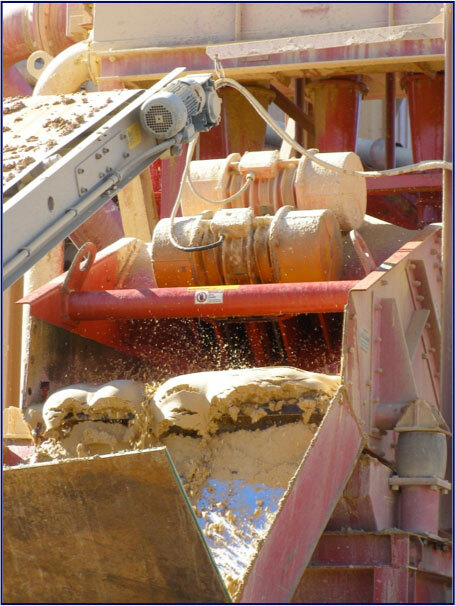 Sand grains are washed to remove any unwanted silt and clay particles. 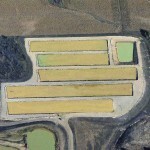 Wash water is then pumped to a nearby settling tank where flocculants (polyacrylamides) are added to remove suspended particles. 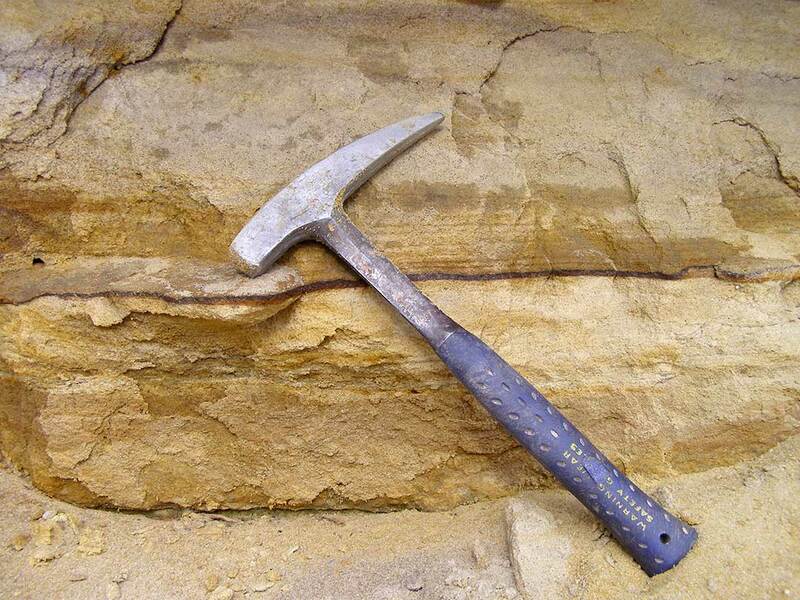 These particles, along with sand that’s too fine for hydraulic fracturing, make up about 20–30% of the total weight of the raw sandstone. 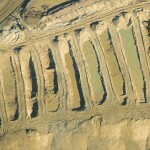 While the fine silt and clay particles are commonly used for mine reclamation (step 10), sand that is too fine can be sold as industrial sand. 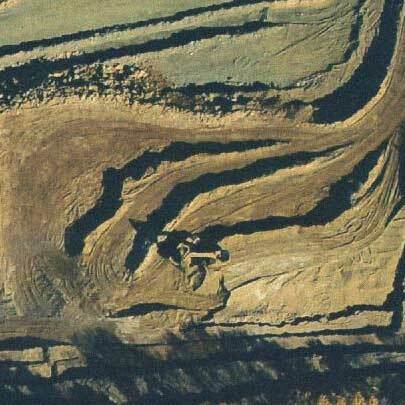 Due to the expense and effort of using settling tanks and ponds, some sites (including the mine shown here) now use belt presses to squeeze water out of the flocculated sediment. 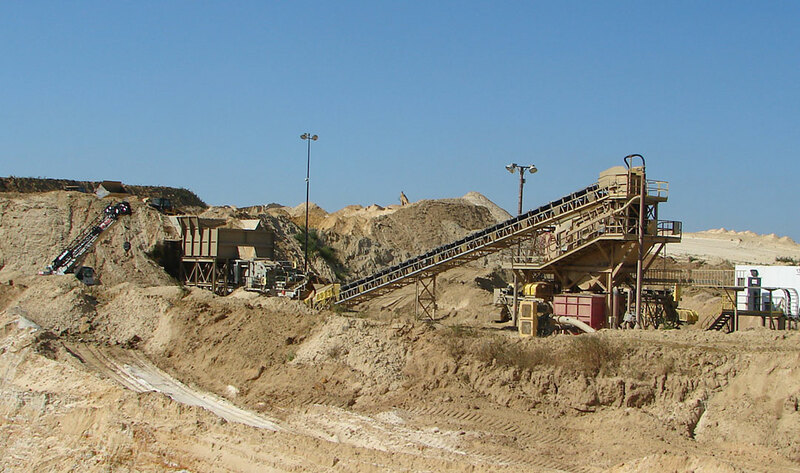 In addition to being faster, this system recycles more of the water and requires less water for washing and processing the sand. 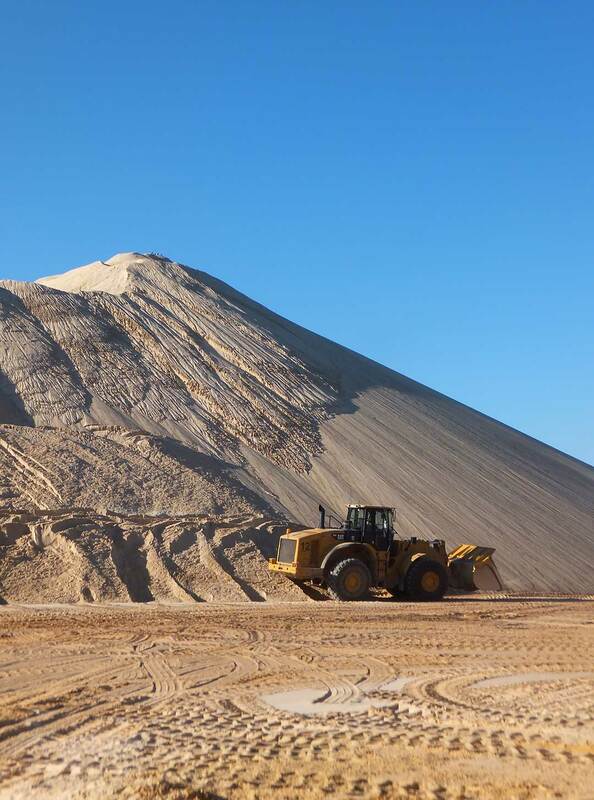 An important step in processing frac sand, which occurs off-site for this operation, involves drying and sorting the sand into grain-size ranges to meet industry needs. 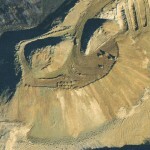 The sand is then shipped out of state by rail or barge. 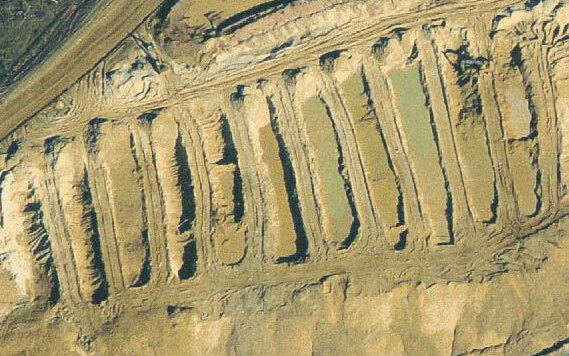 Reject material (silt and clay) from the washing process is moved to holding ponds to allow the material to settle out of the water. 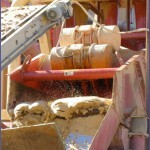 The water is reused to wash and transport sand (steps 5 and 6). 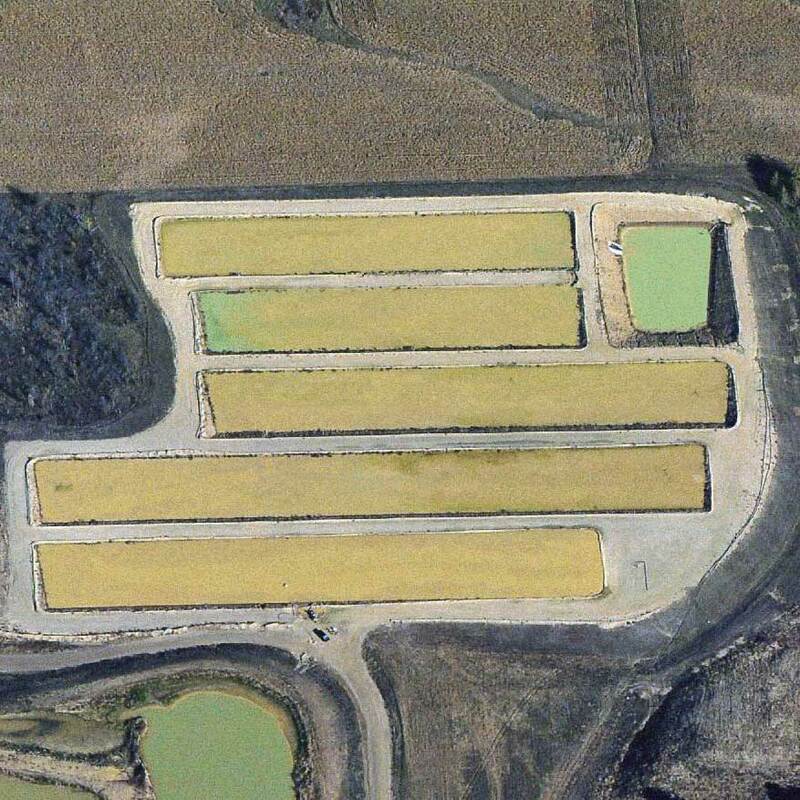 Sludge from the settling ponds is moved here to allow the material to drain for a final time before adding it to the reclamation pile. 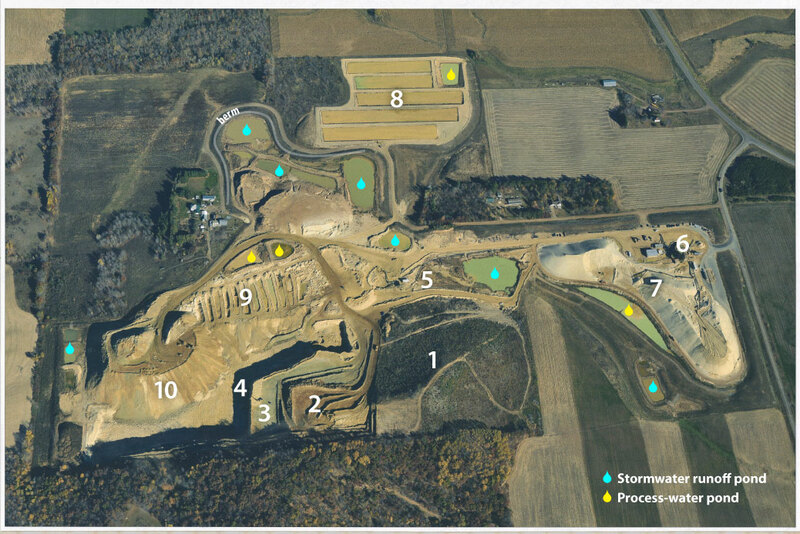 During reclamation, the mined pit is backfilled with a mix of unwanted rock (from step 2) and reject materials (from steps 5, 6, and 9). 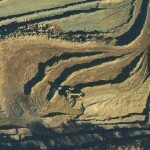 As the mine wall is excavated, the area behind it is continuously being filled in. 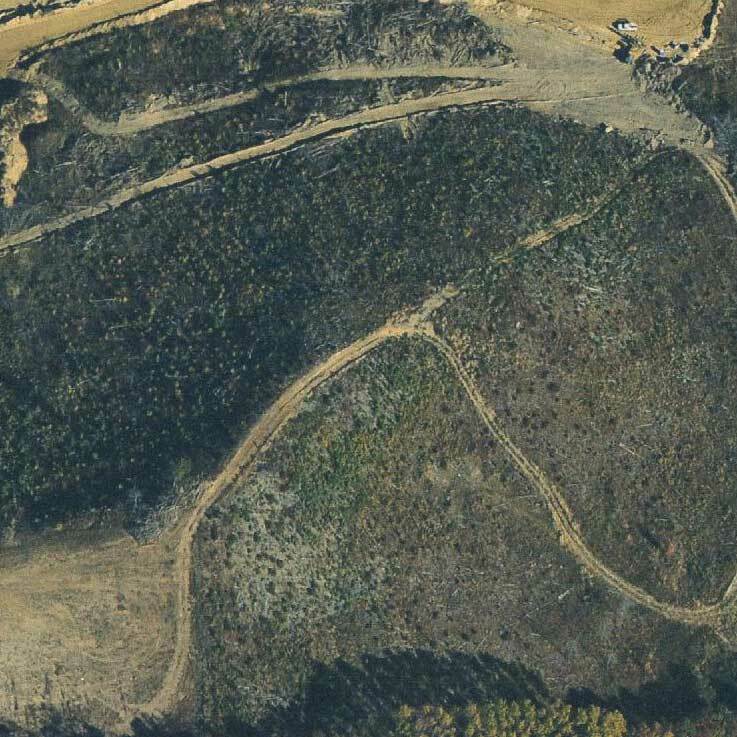 The new surface will eventually be graded, covered with stockpiled topsoil (from step 2), and replanted in accordance with the approved reclamation plan.